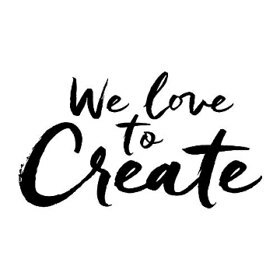 We love working with brands and welcome collaborative opportunities with individuals or companies. Here are some of the brands that Bruno has worked with in the past. Please get in touch if you'd like to work with Bruno!